What’s devotion to the Sacred Heart all about? Where did this devotion come from? What’s “enthronement,” and how and why do we do this? 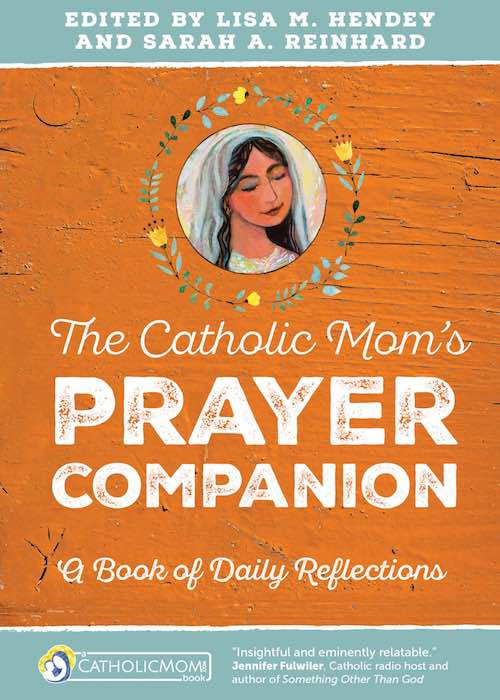 Chapters are punctuated by prayer prompts called “Heart Notes.” These are invitations to contemplate the information presented and ponder it in our own hearts. 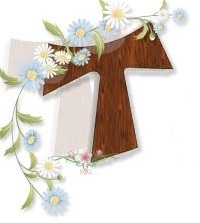 Sometimes these are invitations to engage in works of mercy; others are Scriptures to read, topics on which to journal, or traditional prayers. Costa leads the reader through an account of the revelations experienced by St. Margaret Mary Alacoque, then breaks down the ways in which the faithful can foster devotion to the Sacred Heart of Jesus in their own lives. Costa’s writing is clear and to the point, and that does not get in the way of her obvious devotion to her topic. As I tend to be turned off by overly-flowery prose, Costa’s simple and direct style proves that yes, you can invite the reader into a deep experience of prayer without using the type of language that was in vogue before your reader was even born. Healing Promises is packed with opportunities for growth in prayer and devotion to the Sacred Heart of Jesus. 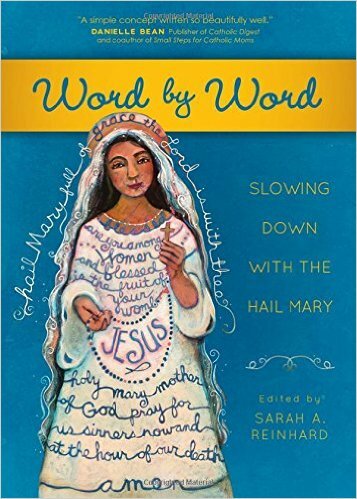 Whether you’re already familiar with St. Margaret Mary’s revelations and their application in our lives or this topic is new to you, Costa’s book will invite you into a deeper practice of the Faith.